Chavanga Fish Blog: Very interesting! 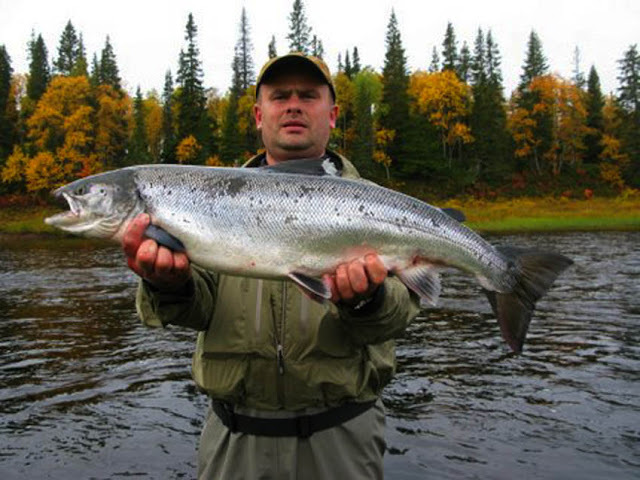 Mix salmon fishing tour in Russia.! Very interesting! 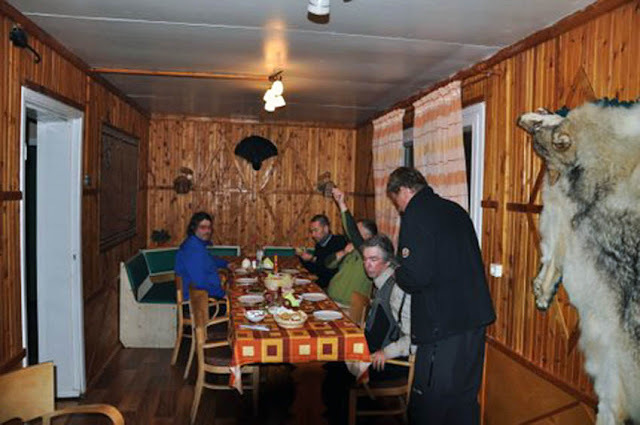 Mix salmon fishing tour in Russia.! Practice of last three years shows that the mixed programs have a success. On-first, it is possibility to look and to fish fish on two rivers different in character. 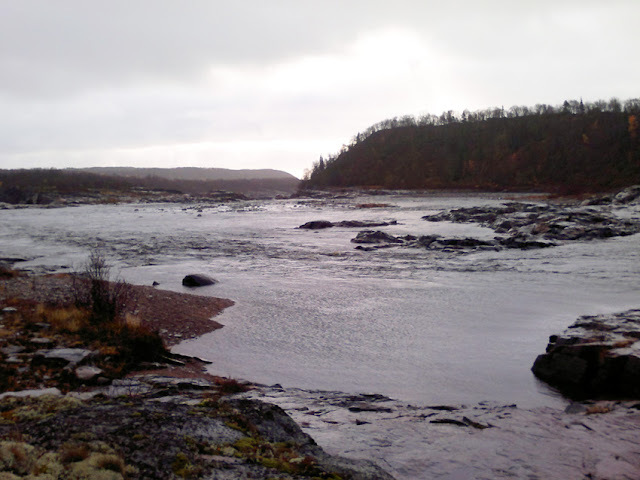 Secondly, it is possible to choose the river, on which best conditions for fishing at present. Thirdly, the combination of two rivers in one program gives the chance to prolong term of fishing without damage to its quality. 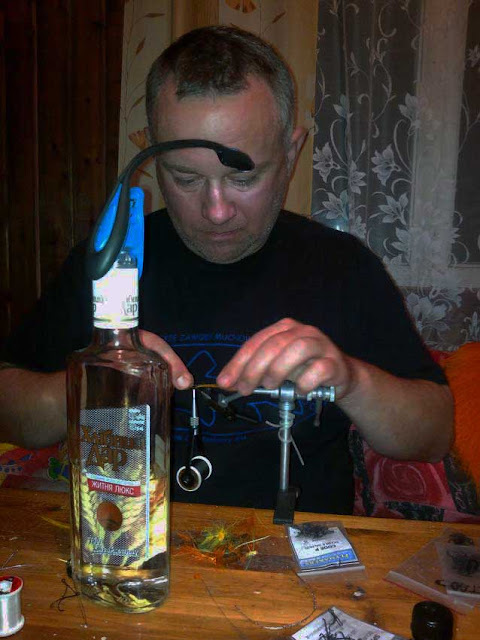 Fourthly, using two rivers it is possible to add to salmon fishing at your wishes - grayling fishing during the best time for Chavanga or large trout on Strelna. Two rivers are located on distance of two and a half an hours' journey on coast or hour on a motor boat. For impatient it is possible to organize the helicopter for delivery or evacuation in the airport. On a place, between the rivers it is possible to carry out movement by cheap motor transport. In this autumn, in September and October we with success used again this mixed variant of the organization of fishing with success . 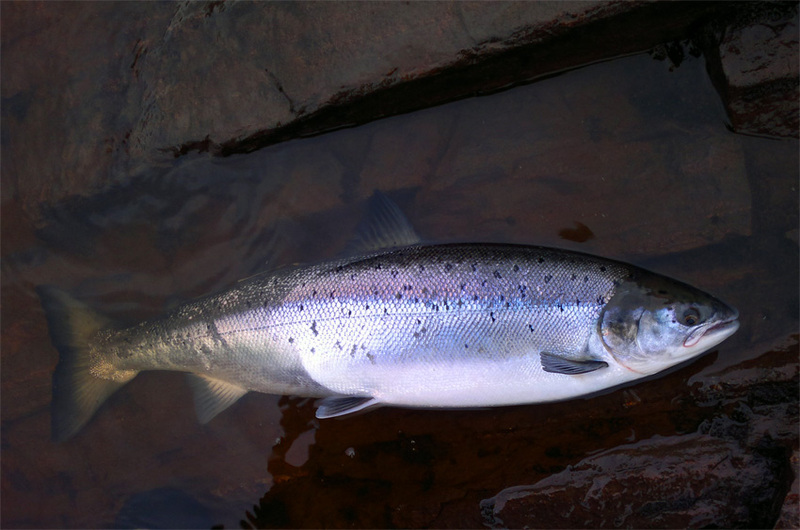 On Chavange droughty year has created perfect conditions for fishing of a sea run salmon by one-manual fishing-rods and delicate presentation of a fly. On the river Strelna the water level was considerably above and it was possible to use all variants of fishing by two-handed rods. 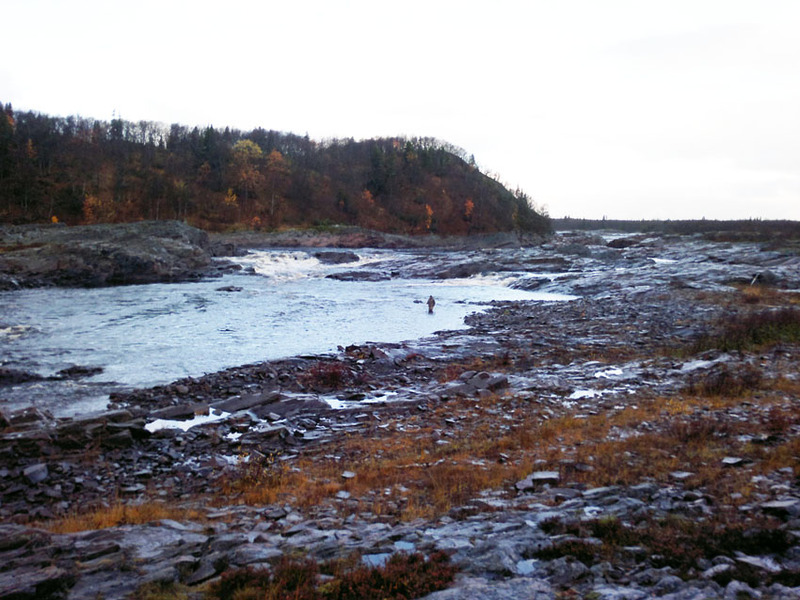 Salmon run was active, it was possible to see, how one, two and three fishes simultaneously rise upwards on falls. The largest salmon had weight of 8600 gramme. 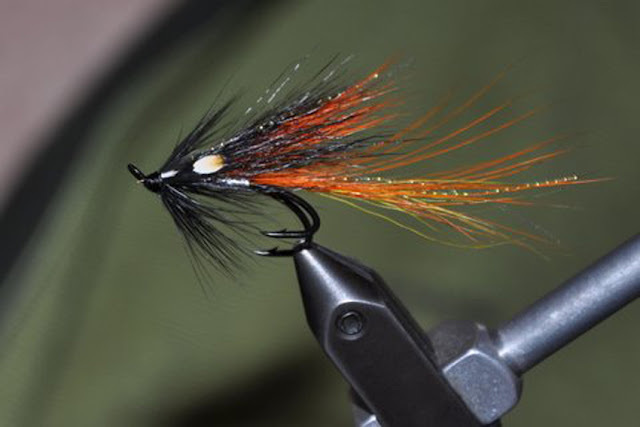 It was possible to catch on Ally ` s Shrimp, but it is frequent the best there was a variant with black hackle in front of a fly. In a good pool you can see jumping salmons and cast in place of maximum concentration of fishes. Chavanga river in the end of September 2011. Low water condition after unusually hot summer. 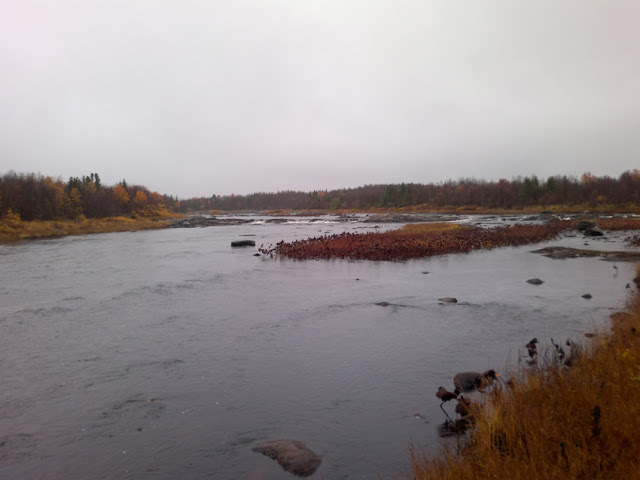 Autumn rain and cold nights improve the situation with sea salmon run.